Our project upholds the highest values and integrity. 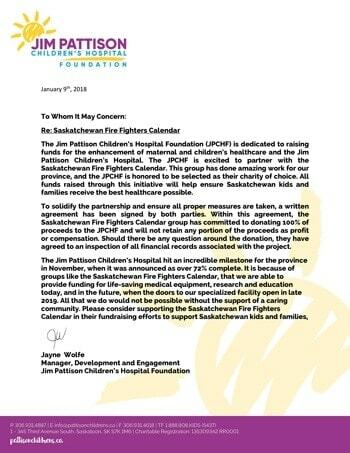 Last year we made a number of changes with the calendar project and as part of that we have made a commitment that all proceeds from the 2018 and future projects will go to the Jim Pattsion Children’s Hospital Foundation. 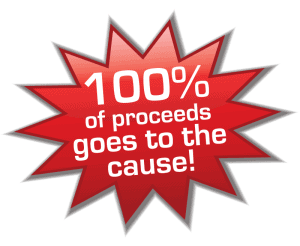 This includes all calendar sales, Selection Night tickets, and other revenue related to the calendar raised. 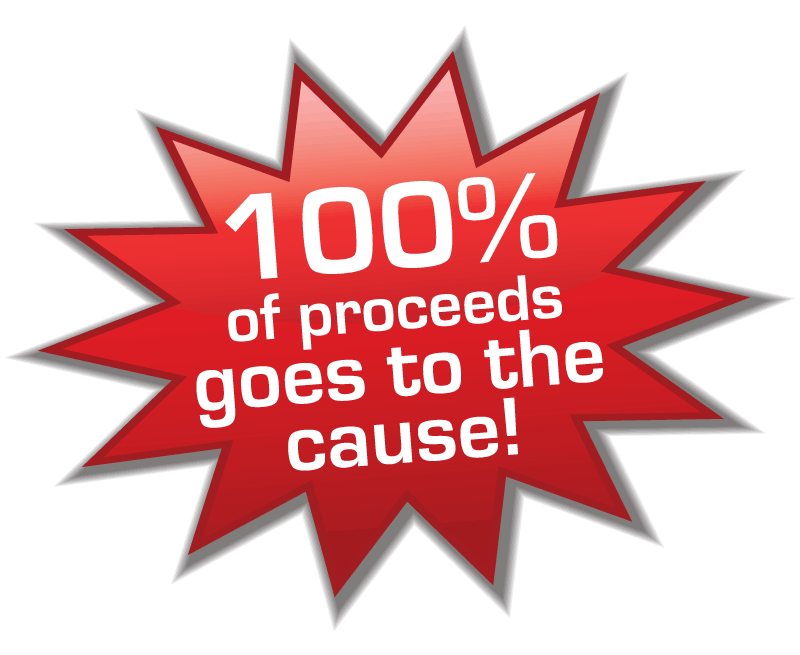 To ensure accountability we have a written legally binding agreement with the Jim Pattison Children’s Hospital Foundation that 100% of the proceeds will go to to them and be kept by them. All finances related to the project will be independently audited and we have agreed that the charity can inspect the finances at any time. We know there are lots of charity fundraising projects asking for your support and we want to assure you that when you support the calendar project, you do directly support the cause.